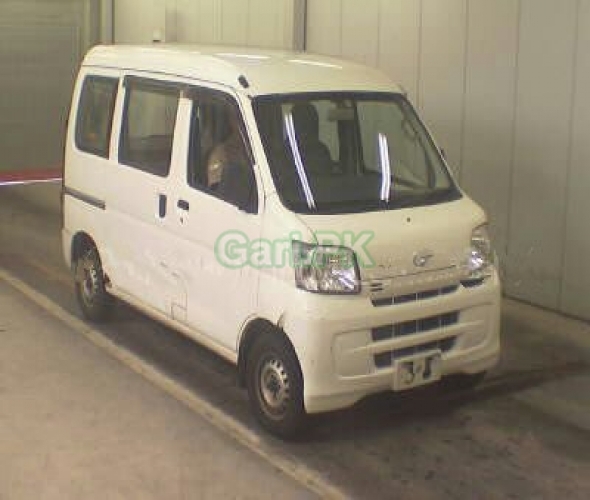 Daihatsu Hijet Cruise 2013 used car for sale is available in Gulshan-e-Jamal Karachi Pakistan. My gari Daihatsu Hijet 2013 has transmission Automatic, engine capacity 660 cc, assembly Imported and body type Mini Van. Car is 99000 Km Driven only.